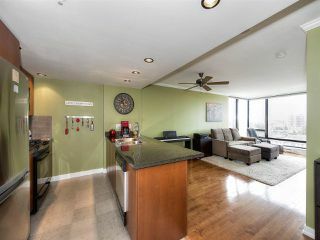 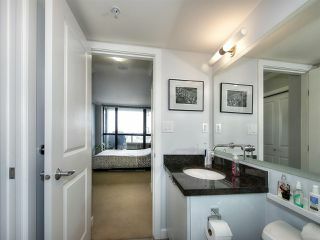 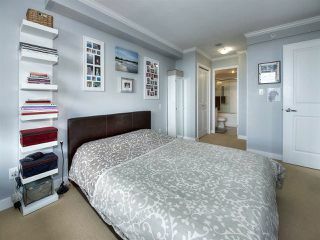 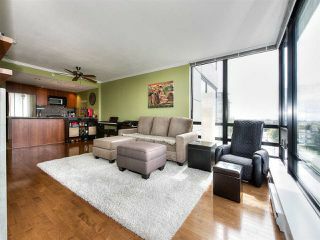 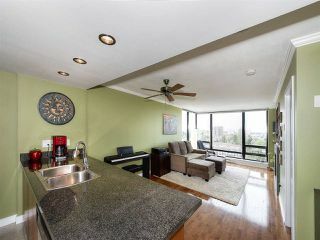 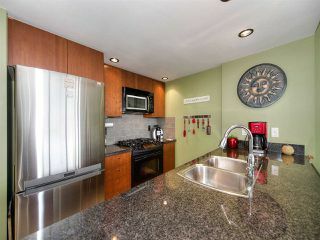 The Best 1 bedroom unit at the Hampton's by Cressey. Pride of ownership is evident, SW exposure w/many updates done: Painted the whole unit walls & ceil, crown moulding, new s/s fridge, new kitchen faucet, added ceiling fan. 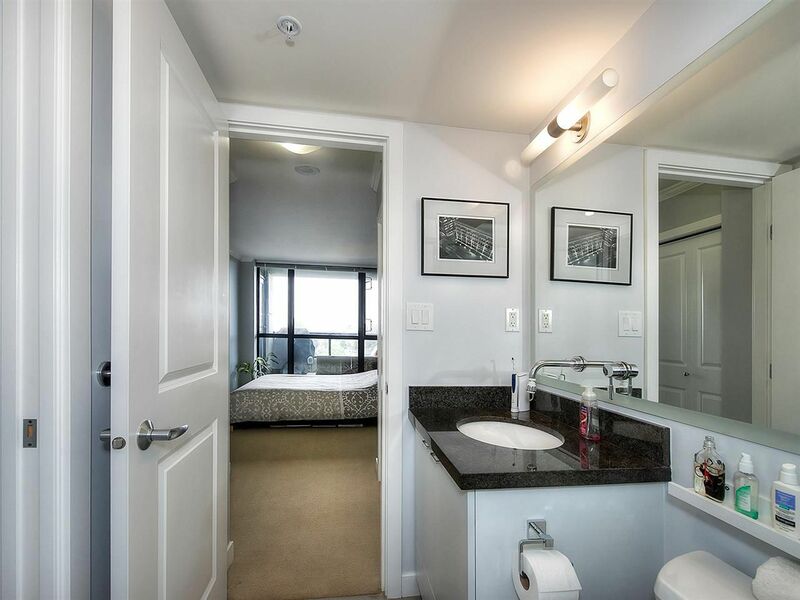 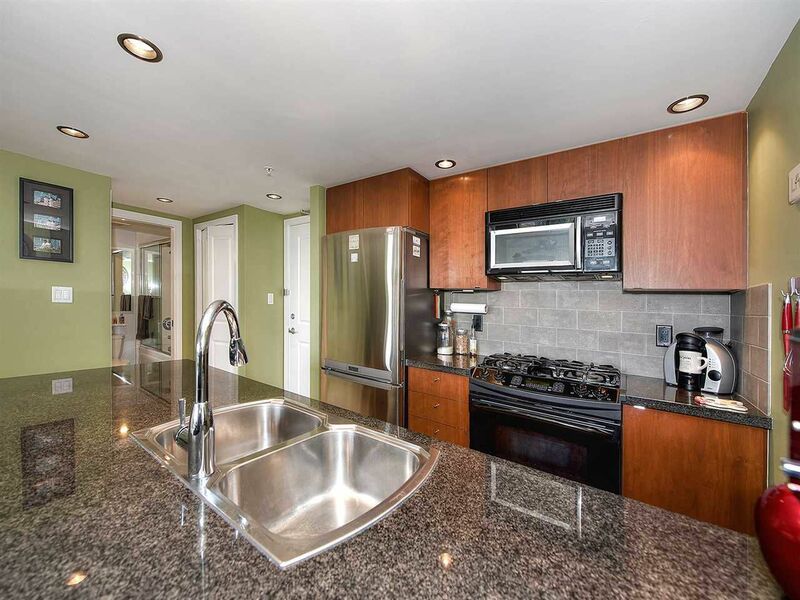 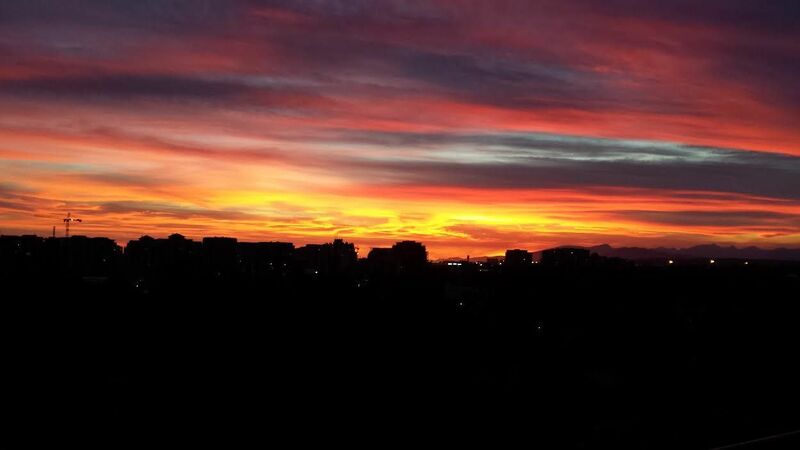 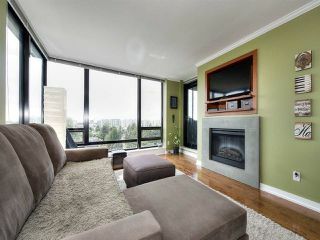 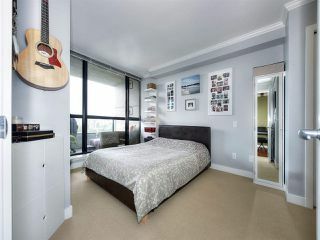 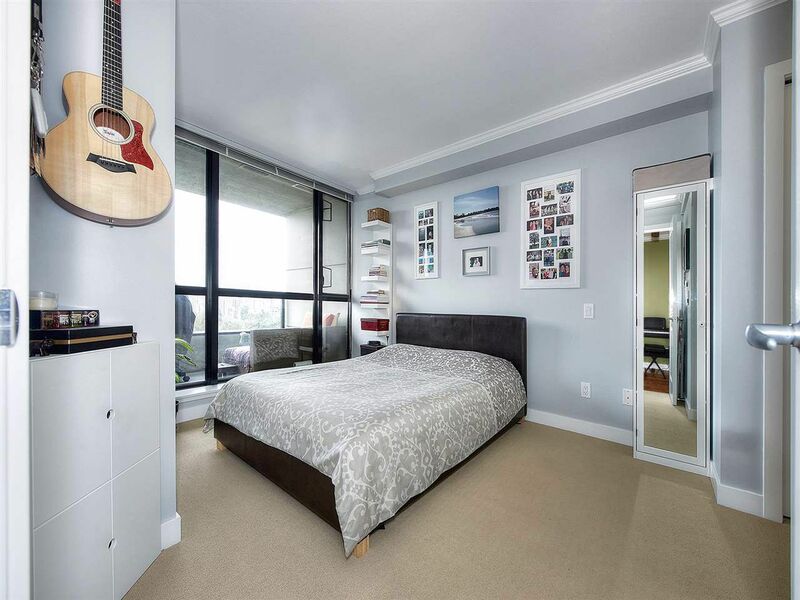 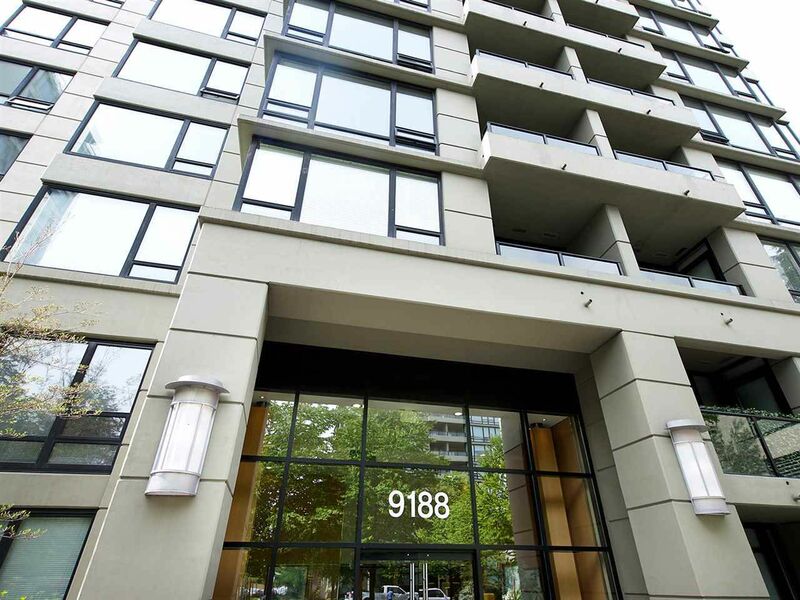 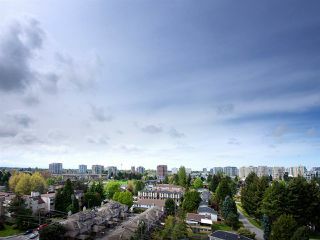 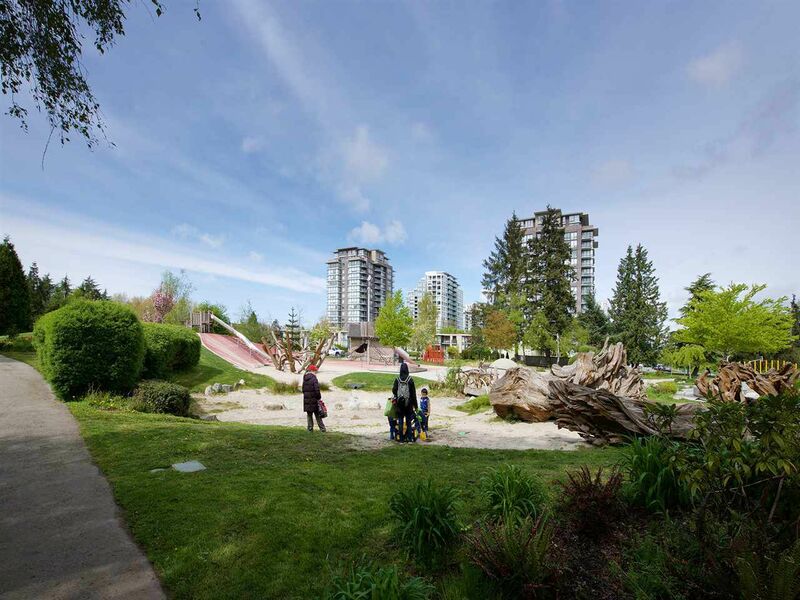 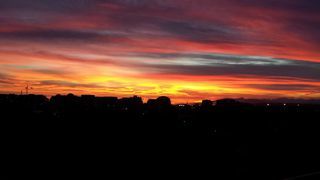 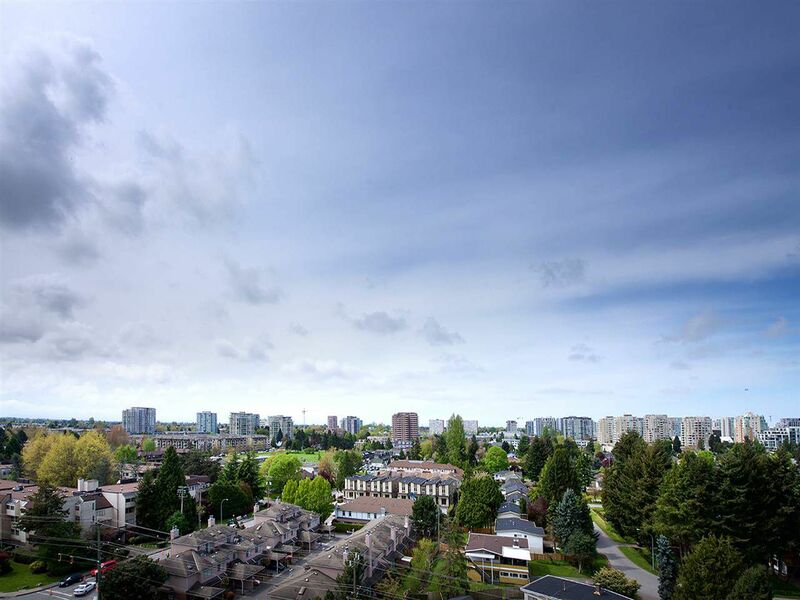 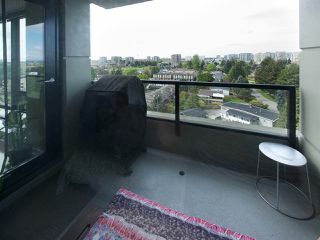 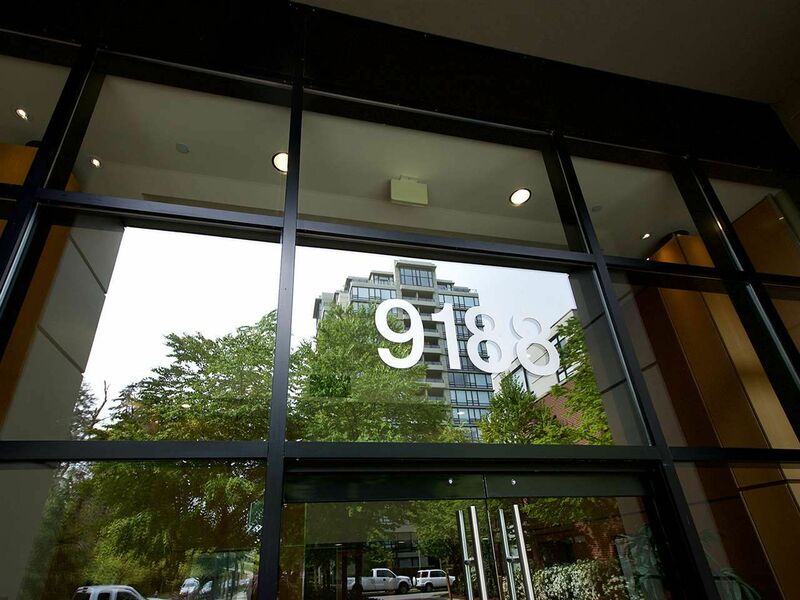 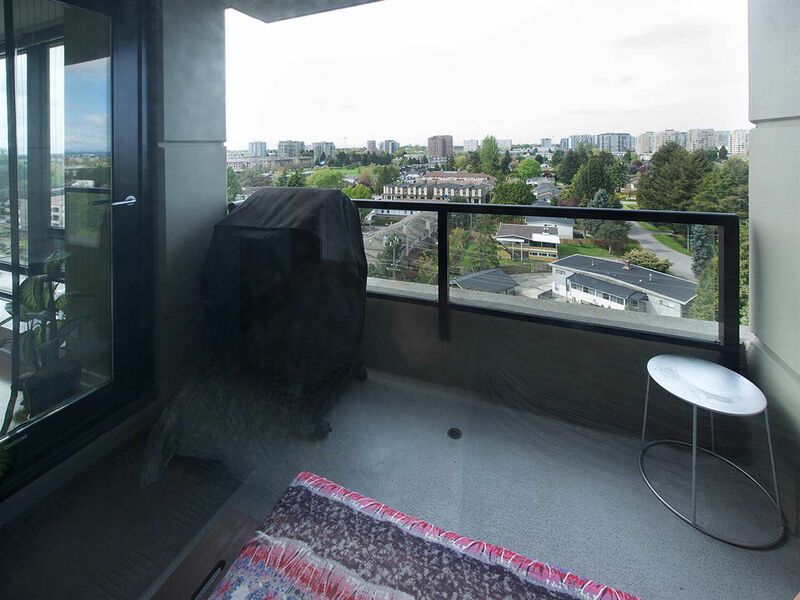 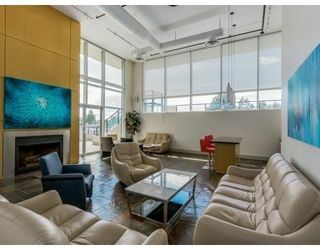 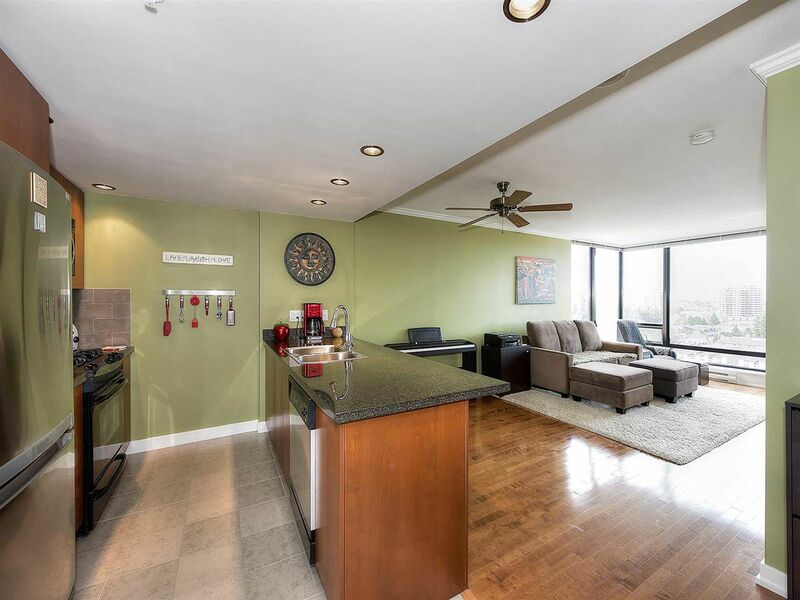 Enjoy the view of the sunset, cityline & mountains from your living room, closet with lots of storage and organizer, Walk to the park, Canada Line, Richmond Center shopping. 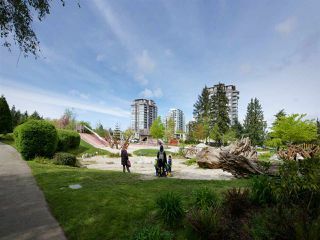 Kwantlen School close by and the new Walmart complex. 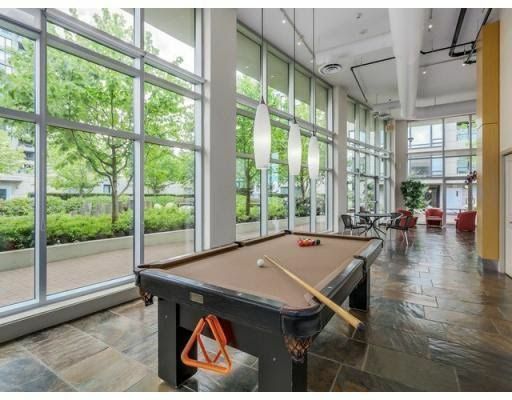 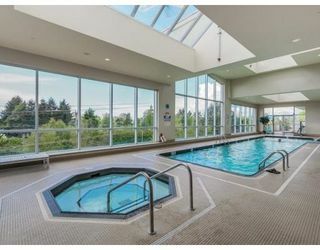 Superb amenities with indoor pool, hot tub, gym, etc. Rental & Pet friendly building. 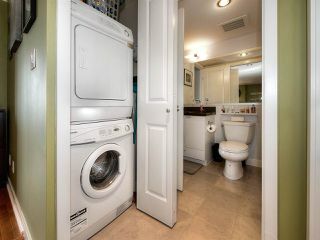 Excellent upgrades and feels like 'brand new' unit! 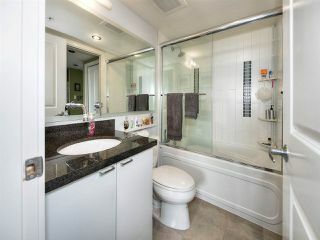 Comes w/ 1 pkg & locker.